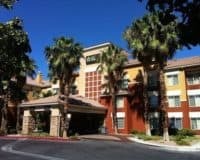 The Hilton Grand Vacations at 455 Karen Avenue, Paradise, is a business focused hotel, just five minutes’ drive from the Las Vegas Strip and the Convention Center. 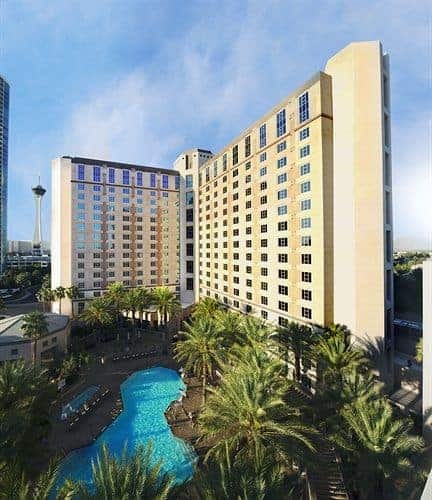 The Hilton Grand Vacations on Paradise, is a business focused hotel, which lies just five minutes’ drive from both the legendary Las Vegas Strip and the Las Vegas Convention Center. This makes it ideal for business people who want to work hard and play hard, with the friendly and helpful staff, keen to ensure that guests have both a productive and enjoyable stay. The hotel offers a good range of business amenities, including a well-equipped and modern business center, along with WIFI that is easily accessible throughout the property and a games room where you can, relax and talk shop. 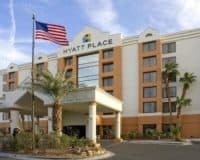 Combined with the usual amenities that you get from a high-quality Vegas hotel, such as a pool, where you can refresh yourself during the hot Nevada summers and a fitness center where you can blow off some steam. The accommodation is spacious and comfortable, offering a soft bed and a seating area, where you can greet guests or relax after a day’s work. It also features a television with cable equipped and a microwave refrigerator and kitchenware, allowing you to grab yourself breakfast or a coffee, before a busy day. The Hilton Grand Vacations on Paradise, specializes in business clients, making it ideal for anyone who wants to get the most from their time in Vegas. 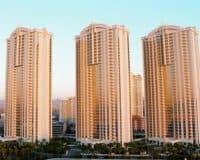 However, it is also comfortable enough and well-located enough, that everyone will enjoy it, as long as they are looking for a slightly less extravagant hotel than the ones found on the Strip. 1 mile from the bustling Vegas Strip. Half a mile from the Convention Center. 4 miles from the Las Vegas airport.